BA in Human Geography: this degree, offered by the Faculty of Arts, emphasizes the changing regional patterns of human behaviour in order to understand the cultural, economic, social and political forces that shape the landscape. BSc in Geographical Sciences: this degree, offered by the Faculty of Science, focuses on aspects of the Earth’s surface and near surface environments through an integrated view of the natural sciences. The sub-fields of climatology, biogeography, hydrology, GIS, and geomorphology are included in this specialization. 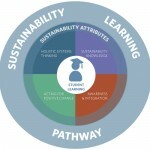 BA in Environment and Sustainability: the Environment and Sustainability specialization combines elements of both the BA and BSc degrees above. Building on the core ideas from natural and social sciences, the Environment and Sustainability BA is focused on the interface between societies and global and local environments. The field of Geography provides integrating links among the humanities, social sciences, biological and physical sciences. Students who are interested in people and the world around them will thrive in geography courses. Geographers are employed in many different fields. 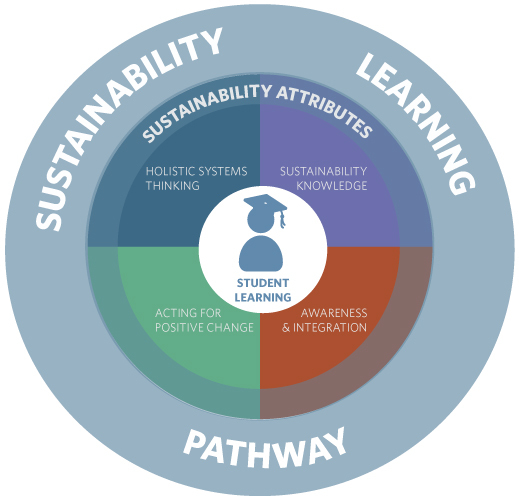 We are currently working on a mechanism to recognize completion of our Sustainability Learning Pathway on official UBC transcripts.